At tankcoffee we feel that it’s crucial to give our farmers the credit they deserve for growing those truly wonderful, full-flavour, Arabica beans that you’ve been enjoying in your cup. 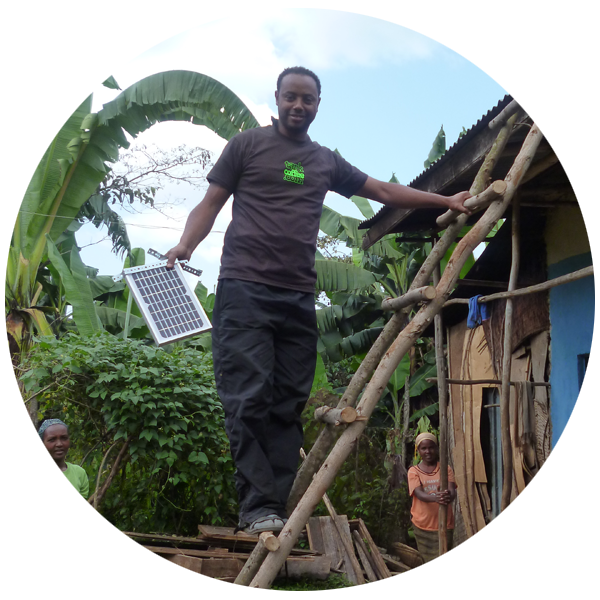 African farmers, and show you some of the community projects we love to support. Meet our Ethiopian farmers at the Pioneer Wet Mill. 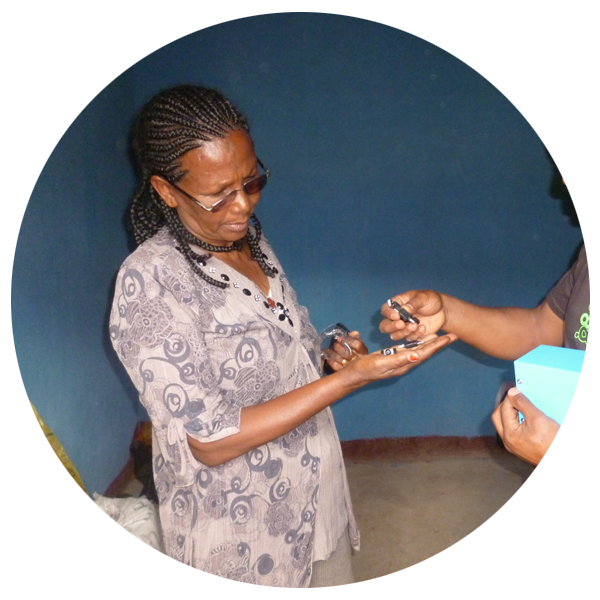 Great Taste Award winning Ethiopia Sidamo. Family: He has no family of his own yet, as he is too young and isn’t married. Background: He has worked at Pioneer Wet Mill since it was established in 2007, as a technician. 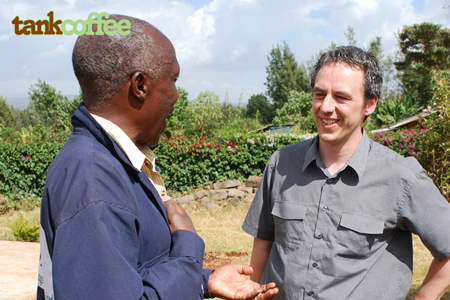 He assists with other projects relating to coffee in the region of Sidamo regarding the technical operating side of the business to ensure they are all run and function properly. Background: Ronda owns and manages a farm. 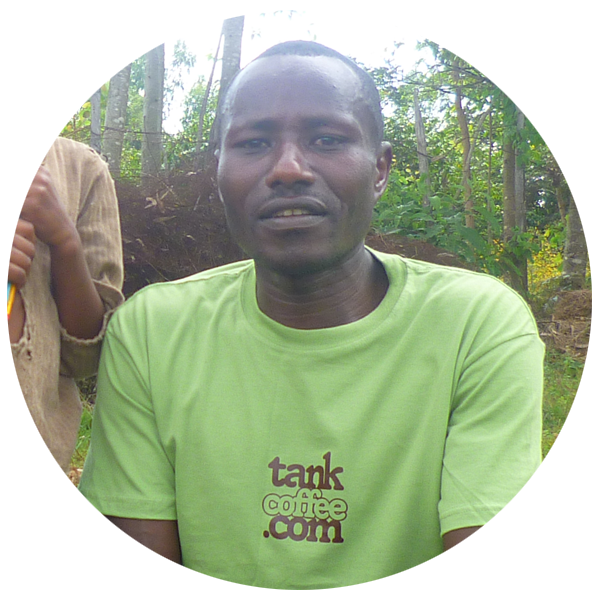 His farm land is one hectare and he grows a number of crops, however coffee is the major agriculture. False banana or locally known as ‘kobe’, and maize are also grown on his land. 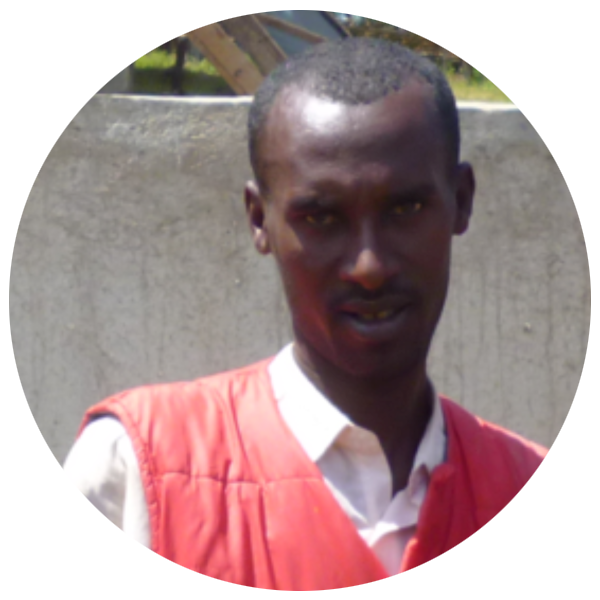 He manages other smaller farms to ensure enough cherries are sold to the Pioneer Wet mill, and is known as a model farmer in the region of Sidamo for his organisation and the large crop he produces. Family: Egzihareya has a Husband and three children. She has a son at University studying Physics, a daughter who is an air stewardess, and her youngest son who is still in school. After interviewing Egzihareya, we found out a little bit more about Pioneer Wet Mill: There are around 1,500 farmers in the region of Sidamo in Ethiopia that bring their red cherry crop to Pioneer Wet Mill and around 6,000 to 10,000 Kg of cherries are brought to the mill per day. There varies from around 100- 200 employees at Pioneer Wet Mill with a number of different roles; from washers to hand pickers, to skilled, and unskilled roles. Future ambitions for the Pioneer Wet Mill will see it have another wet mill on the site, which in turn will create a higher turnover due to the volume of coffee produced and exported. They wish to encourage and aid local farmers in their crop growth with the training and facilities to do so. They wish to expand the land that they have at the Pioneer Wet Mill, but still keep the conservation area to improve the environment for growing coffee and also have the area as a space for the workers. Family: Gashaw has a large family of 6 children; four girls and two boys. He would like his sons to work in the coffee business, but insists his daughters should get married and the men do the work! Background: From his land he produces around a tonne of wonderful coffee cherries per season; his land is around one and a half hectares. Every day during the coffee season he will deliver his handpicked coffee cherries to Pioneer Wet Mill and receive 13 Birr per 1 Kg of red cherries. Gashaw’s farm is only a short walk, 3-5 minutes, from the Pioneer Wet Mill enabling him to deliver his cherries with ease and frequently as possible. Currently he is producing two types of coffee, the mother tree from the forest, and another ‘project coffee’ from Research Land which is funded by the European Union.